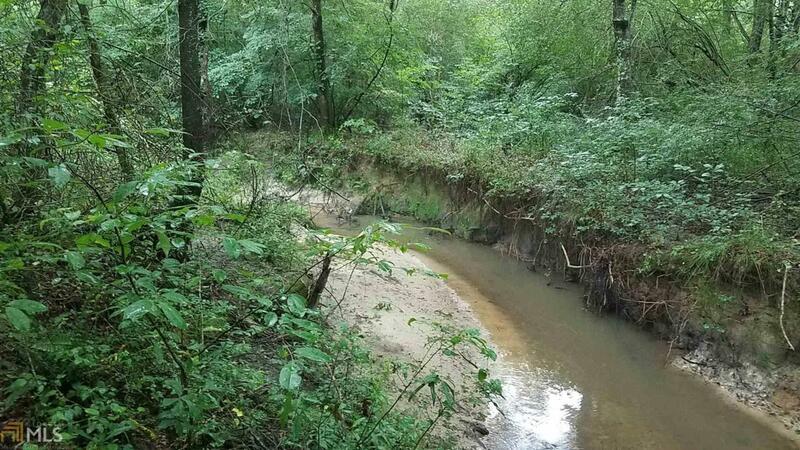 102+/- Acres of Timberland in Northern Carroll County with Little Tallapoosa River frontage. This property has road frontage on Blackstock Road just west of Villa Rica and East of Temple between Interstate 20 and US Hwy 78. This property has mature hardwood timber and a stream that flows through the property. The Little Tallapoosa River flows from this property into Lake Buckhorn (Little Tallapoosa River Lake). This property has a nice rocky bottom stream that flows through the property near the middle of the tract. There are several green fields established on the property. 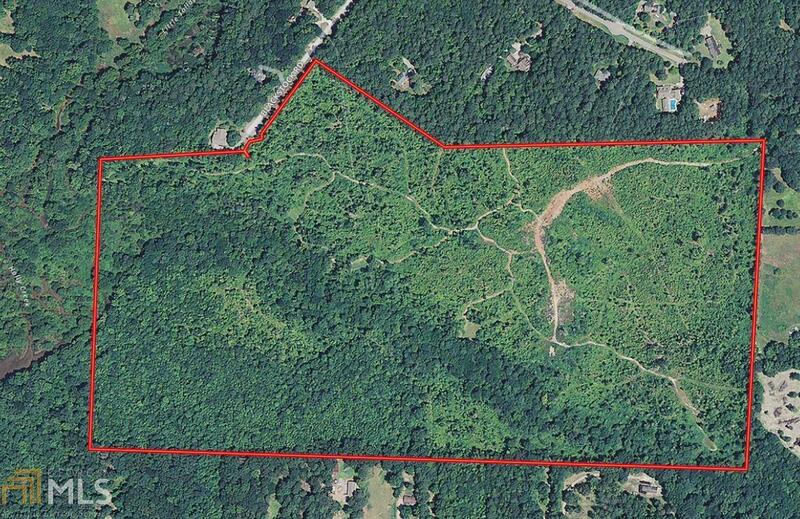 This tract would be a great tract to place a Conservation Easement. Located just 20 minutes from Douglasville, GA a short ride west on Interstate 20.